Cheri | Pendants | Gifting | Charmes | LVC Charmes | Love & Co. 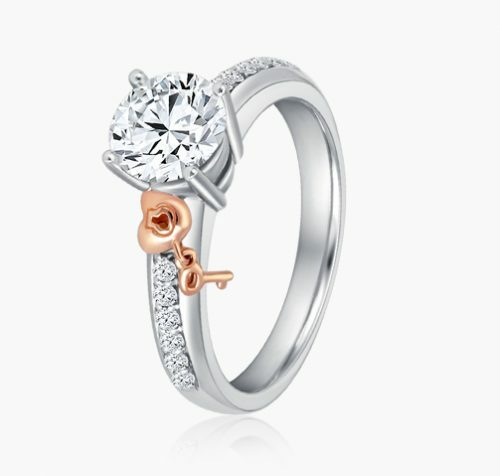 Designed with lock and key miniature charms, love is the master key that opens the gates of happiness. With her hand in yours, experience the magic of love unlocked. 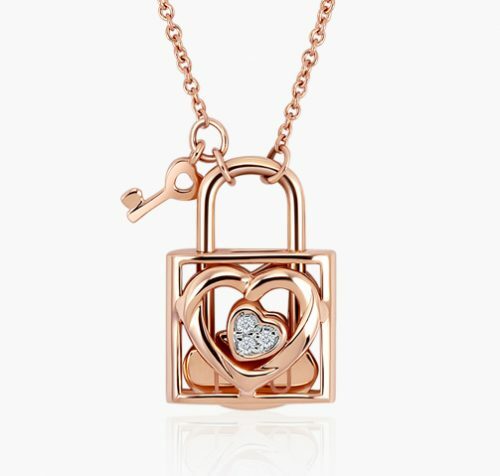 Stylish and refined, these locket pendants contain an 'I Love You' engraving. 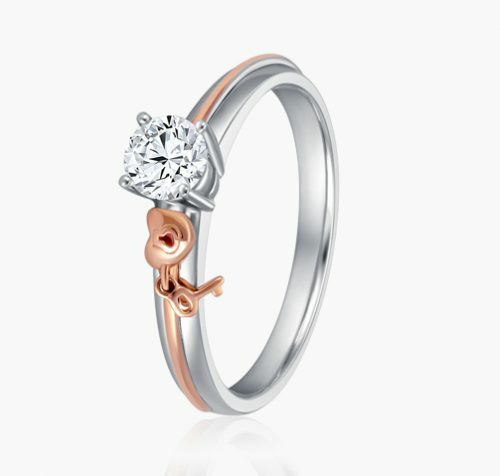 Having your most sincere proclamation of love tucked safely within, she can have this worn close to her heart everyday.